After featuring in CA 269 Sherds, there is an opportunity to catch the London premiÃ¨re of The Chalk Legend at The Forum in Kentish Town. Based on the discovery of a mass grave of fifty-one decapitated Viking skeletons in Dorset, this opera-oratorio depicts the moment when a band of Viking warriors lands on the Dorset coast and encounters an encampment of Anglo-Saxons, with fateful results. 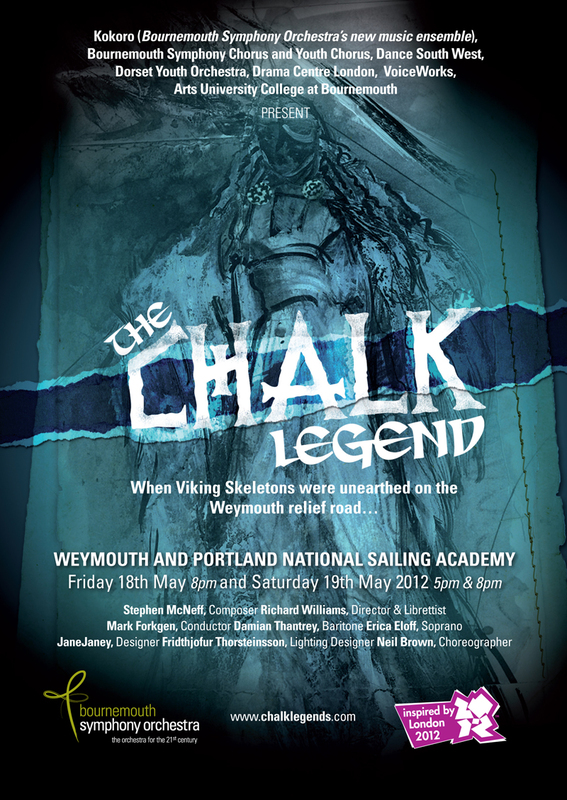 The Chalk Legend is at The Forum, Kentish Town, London NW5, on Saturday 14th July 2012, 7.30 pm.